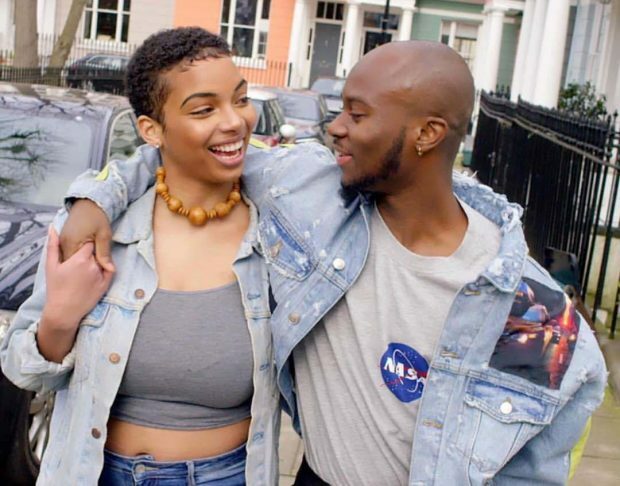 Abena is the 2nd single by King Promise off his upcoming debut album. The song showcases the rich Ghanaian highlife sound; a mix between the old & new school Ghanaian sound. The song was produced by award-winning Ghanaian producer KillBeatz while the video was directed by Gabriella Kingsley.